Montreal's Elise Gravel wants you to find your inner child. Montreal illustrator Elise Gravel has illustrated dozens of children’s books, but with her latest, the goal is to get other people to draw. 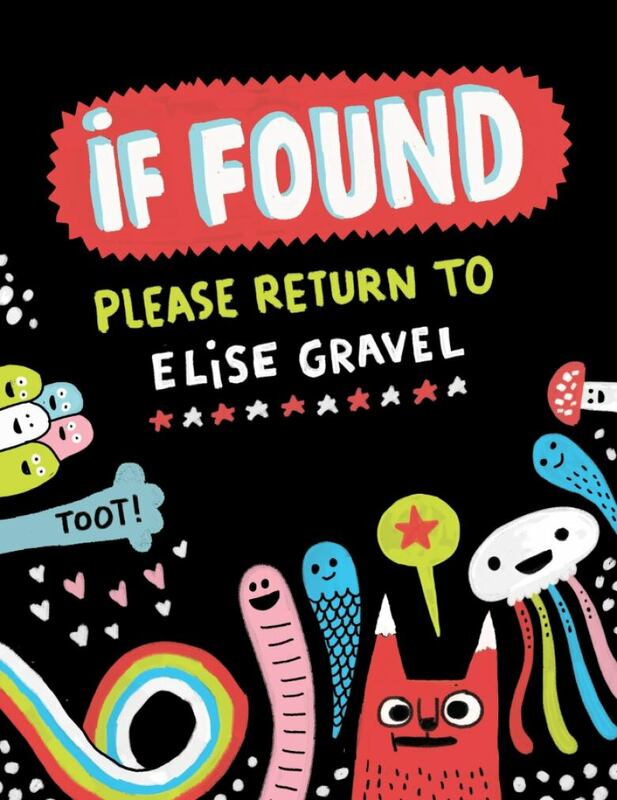 If Found…Please Return To Elise Gravel launches with Drawn & Quarterly at the Toronto Comic Arts Festival this weekend. 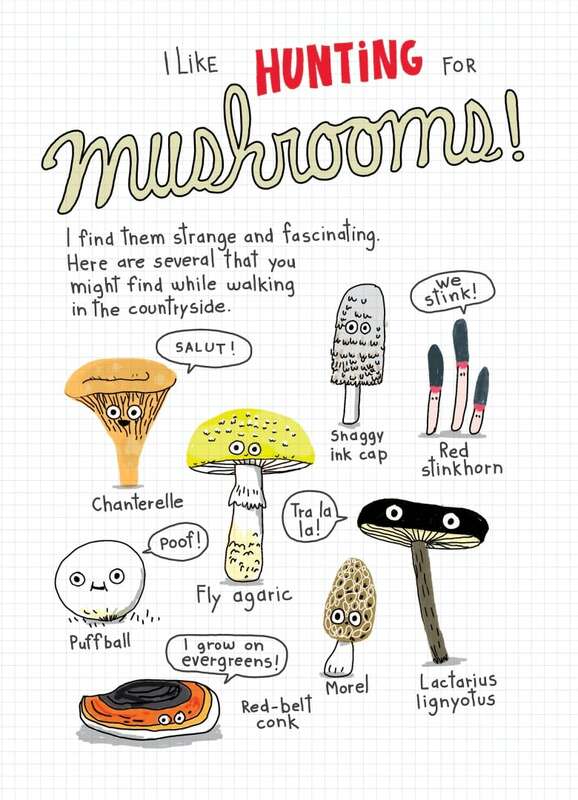 The book offers a peek into Gravel’s sketchbook full of monsters, animals, microbes and farting vegetables, with drawing prompts and tips for young illustrators. Surprisingly, a couple of years ago, Gravel wasn’t yet keeping a sketchbook, instead drawing on loose sheets and scraps of paper. She began her notebook as a form of stress relief when working on some “very precise projects” for publishers. “At night when the kids were in bed I would just start sketching in that sketchbook and drawing whatever came to mind,” she tells CBC Arts. In the morning, her kids wanted to see what she’d done, so she thought other kids might want to look at it too. “If you want to draw more and have more inspiration, look at everything around you — go to museums, go to exhibits and try to find underground stuff you didn’t know about,” she says. 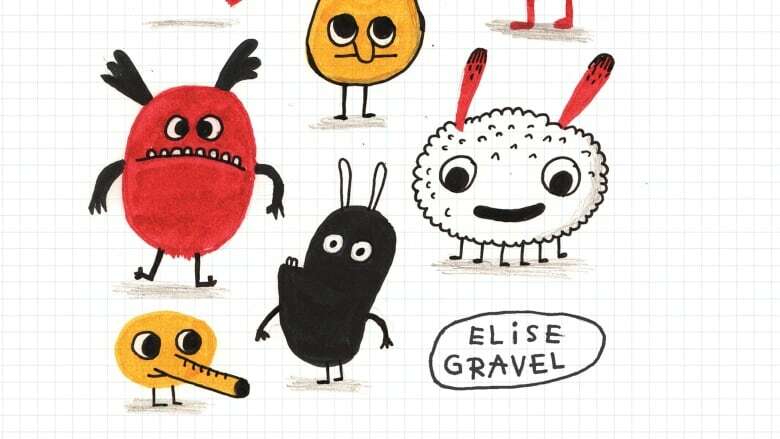 Gravel is inspired by “funny absurd ladies” like fellow Drawn & Quarterly authors Lynda Barry, Kate Beaton, Jillian Tamaki and Lisa Hanawalt, and she starts her mornings looking at images on social media, including work by the artists she loves. Creative blocks can be the toughest part to get past. 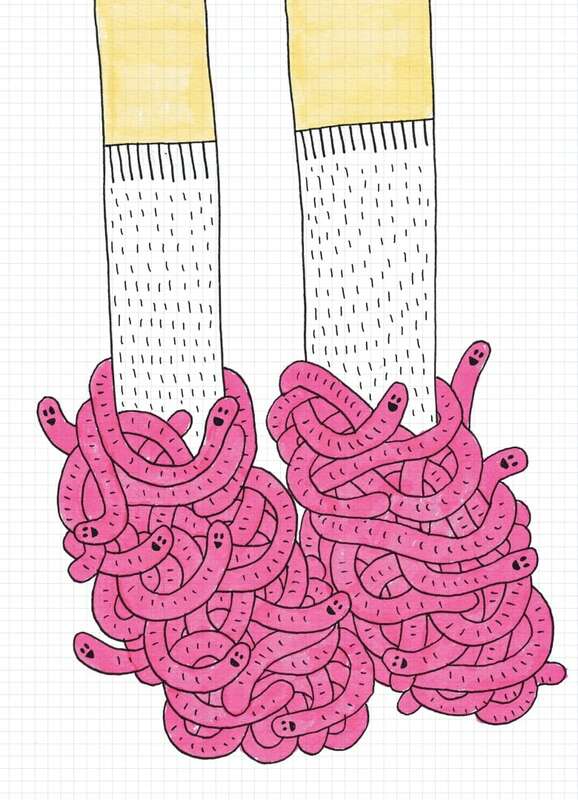 “If you have ideas and you want to draw them, that’s easy,” Gravel says. But if you want to draw and have no ideas, first of all, get something on paper. Feeling stuck? Monsters are an easy solution and Gravel’s favourite thing to draw. “You can draw whatever you want and it can’t be bad — it’s a monster,” Gravel says.